I always learn something from the people I meet and yesterday I had an inspiring conversation with a team leader that deserves to be shared. This team leader told me that he works alongside his team. Language does matter and how he said it, had an impact on me. Over the years I have heard so many managers and supervisors talking about people who work under them. For the record, you have never people under you – except at a cemetery maybe. 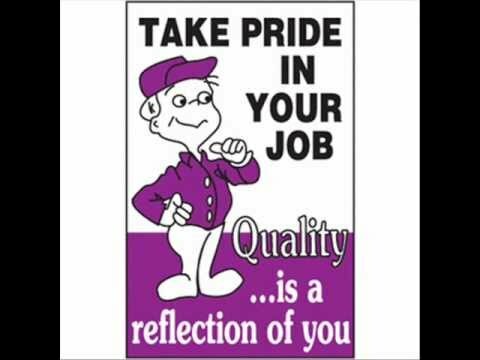 I meet many people in my line of work but taking pride in what they do has unfortunately become very rare. Ssssshhhhh…… This is just for your own level of self-satisfaction.